This is going to be an exciting year for publishing (traditional and none) events! 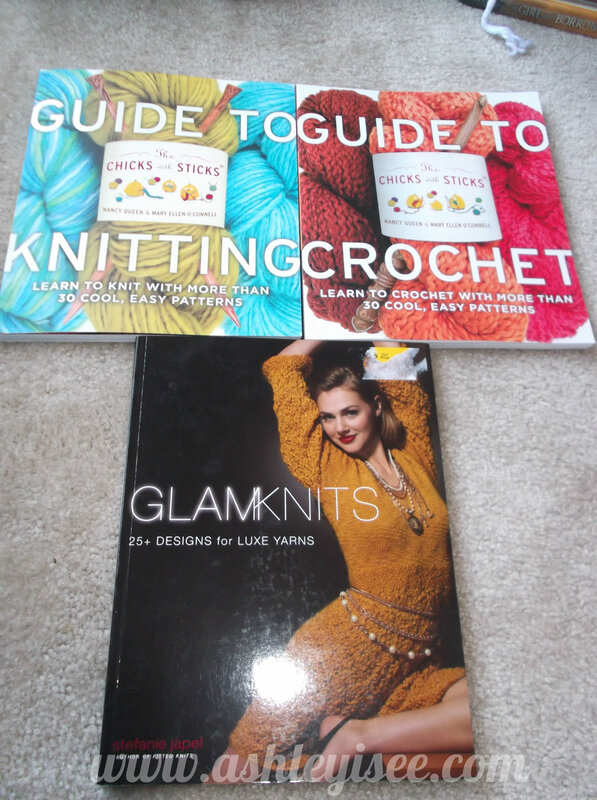 One of these such events is Vogue Knitting Live 2014! 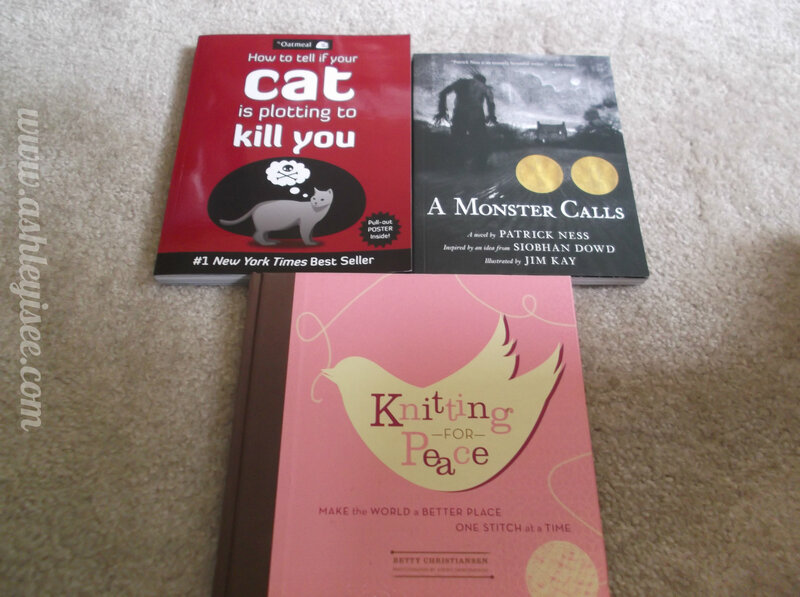 I’ve expressed in previous posts that I enjoy knitting and am thrilled to be able to purchase some knitting books finally! 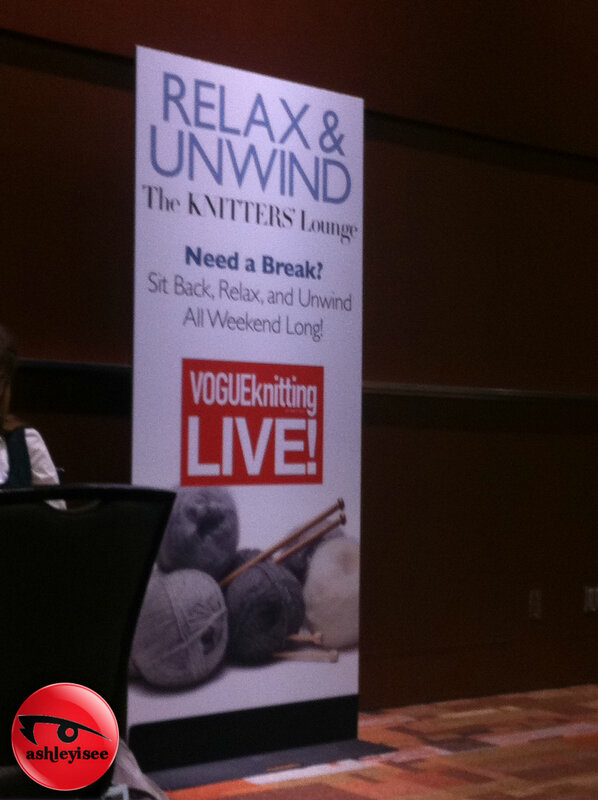 When I got an alert that Voque Knitting Live was in town again – I couldn’t wait to go! It’s such an amazing event full of vendors from around the world (and many that were local!). 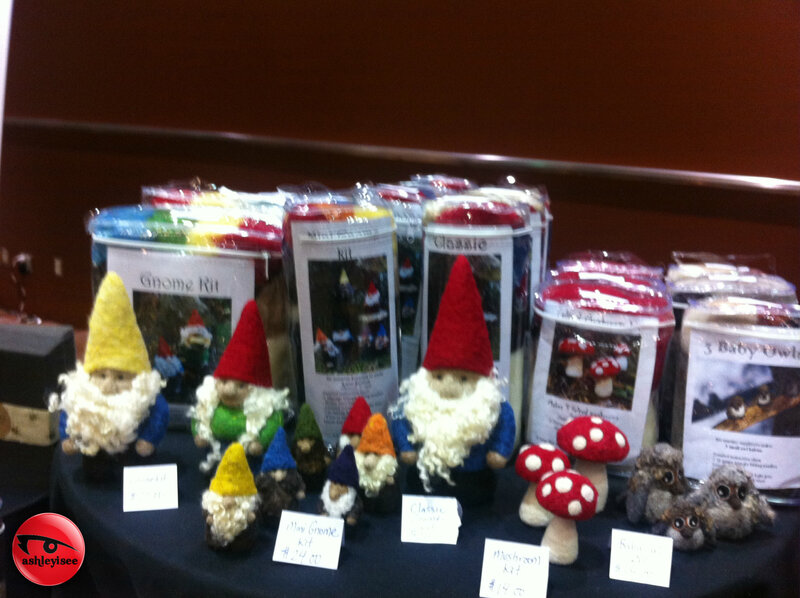 Some were selling felting kits for amazing creatures. 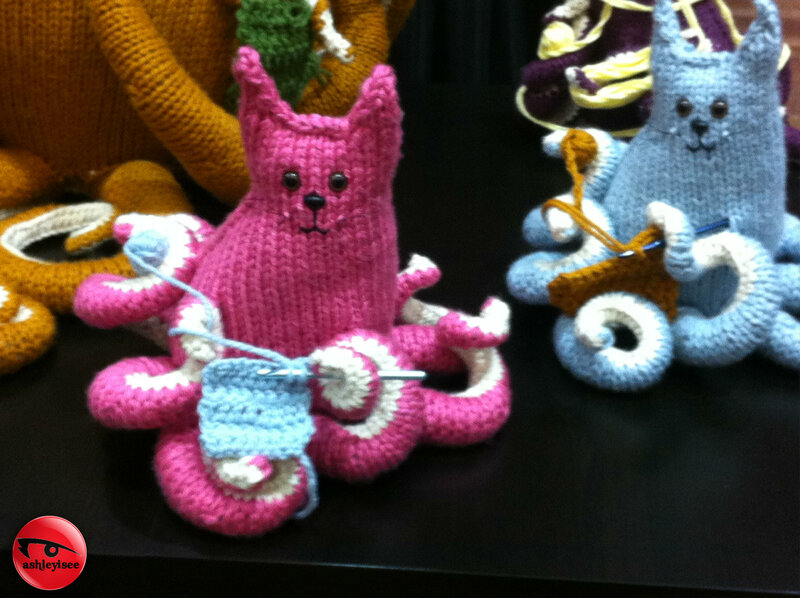 One of the main things about Vogue Knitting Live are the opportunities to take some classes and expand your skills! 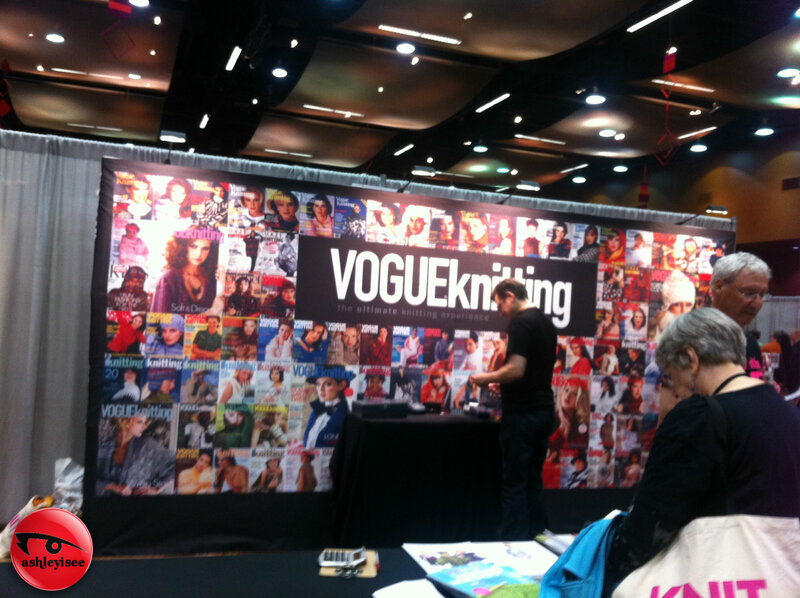 I was happy to just browse the exhibition hall and pour over the beautiful books from Vogue Knitting and their magazines. 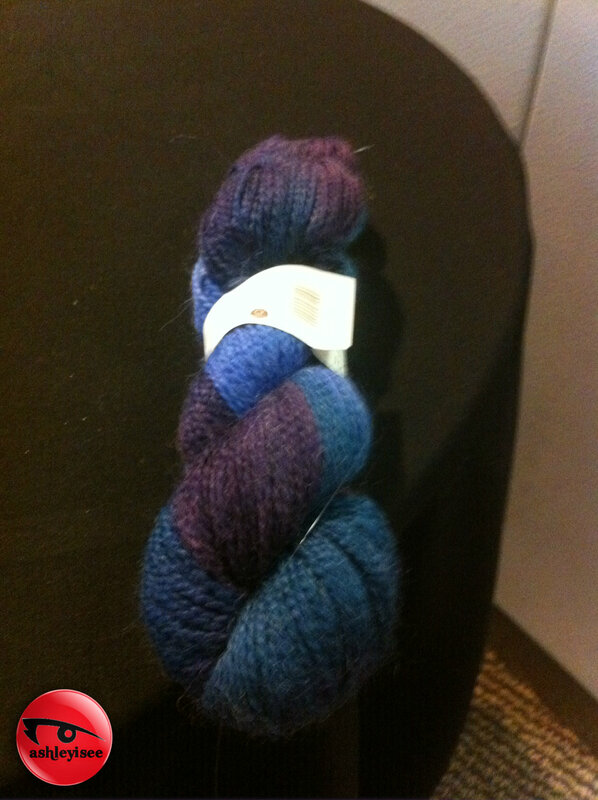 Perhaps one of the best things about the expo was the yarn drop at the end. 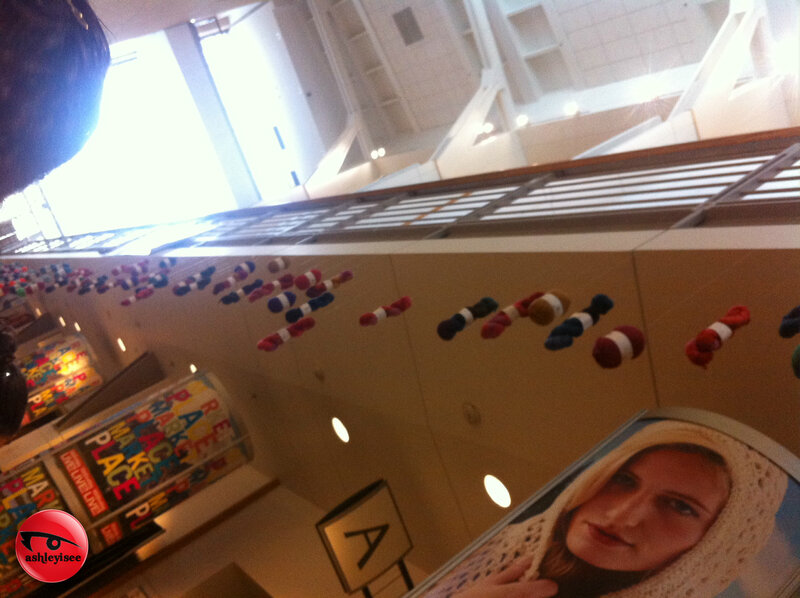 People gather under the hanging yarn and wait….wait…..wait for it to drop! It was pretty intense, but I was able to scout which hank I wanted and I snagged my spot just at the right time. 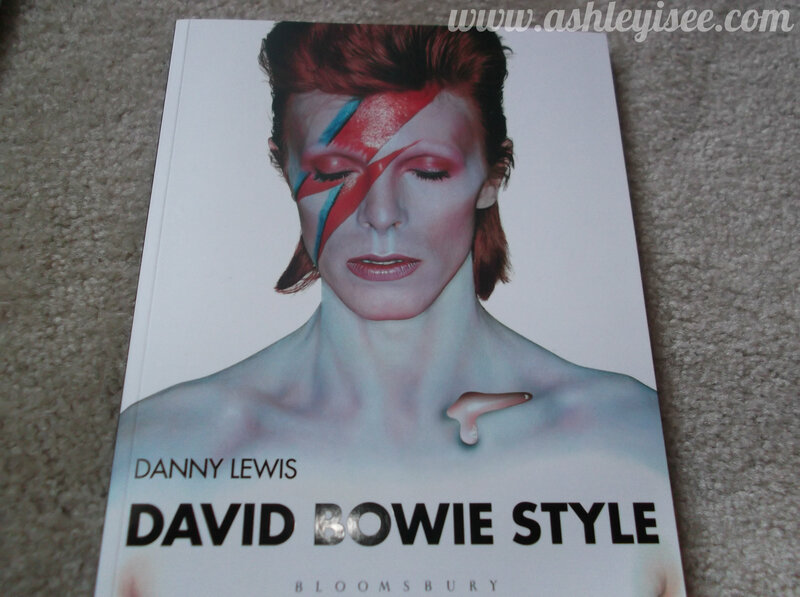 When the scissors went cutting – boom! The hank I wanted fell into my arms. Then I quickly jumped out of the way because women were pushing, shoving and diving for still hanging yarn! Quick a sight! 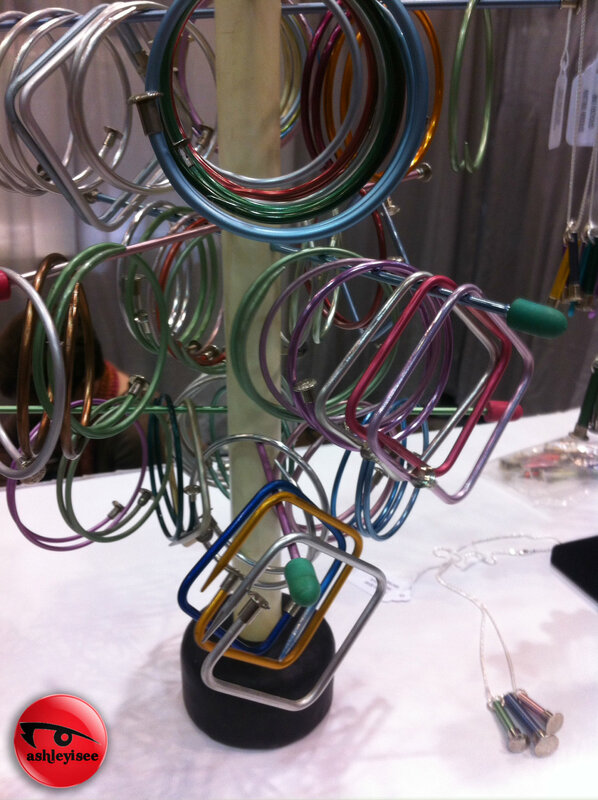 I’m so happy Vogue Knitting came back to Seattle to hold their expo, and I can’t wait for 2015 to roll around! I plan to be more prepared! 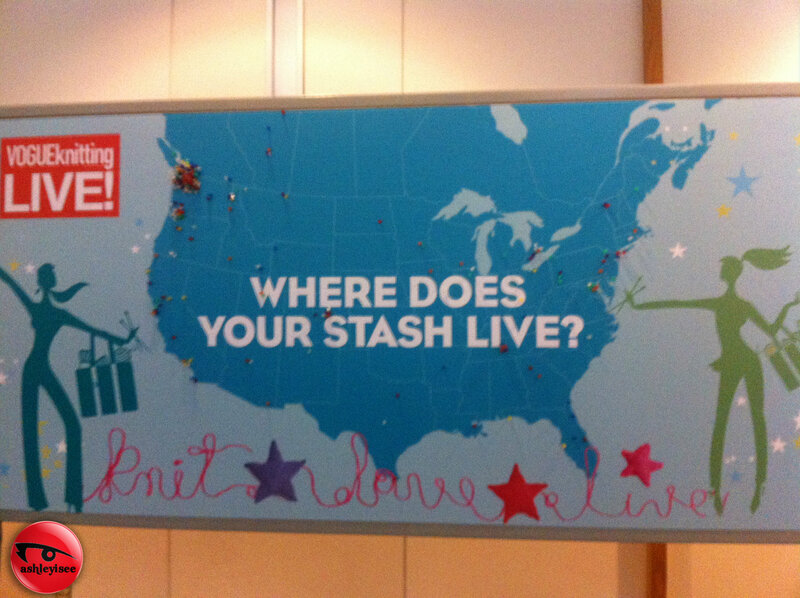 Vogue Knitting Live is travelling around the US! Check to see if it’s heading to your city!